Hi Cologne! 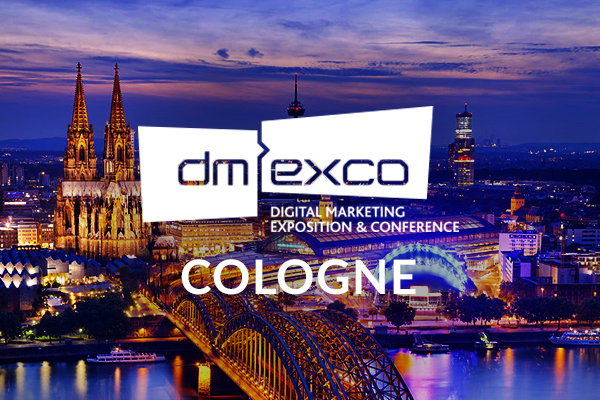 Join us at DMEXCO and experience a dive into the digital advertising world! Meet all the relevant actors, listen to some of the top-class speakers of the industry and keep up with the new trends of the digiconomy!